The city of Dubrovnik in southern Croatia alongside the Adriatic Sea will stage its first ever international triathlon on Saturday October 13th. 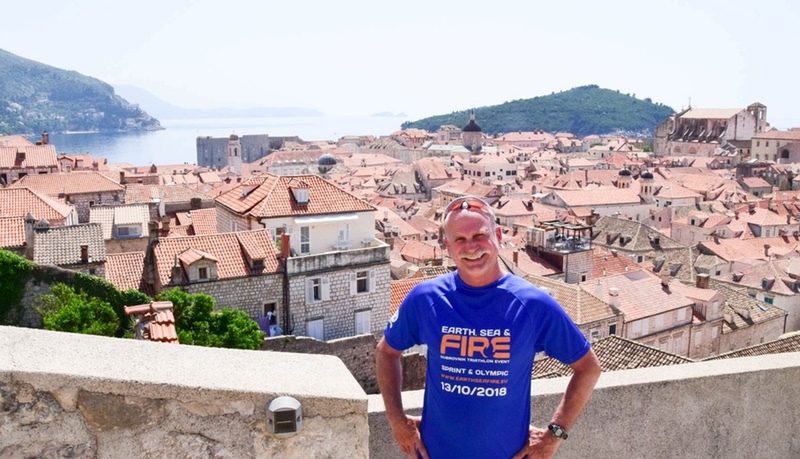 The Dubrovnik Triathlon is being organised by Brighton and Hove Triathlon Event Director, original founder of Human Race and the London 2012 Olympic Triathlon competition manager, John Lunt. His British crew will be in Croatia to support the local triathlon community in delivering the event. The aim is to strengthen and advance triathlon events in Croatia for years to come. Following the event, the team will be donating all equipment to the Dubrovnik Triathlon Club with the hope that this will allow them organise their own events in the future. The race weekend will offer up fun activities, including a pre-race party on October 12th, a Friday morning warm-up swim by the Old Town walls at Banje Beach, a post awards party on Saturday evening and an ocean boat trip for all competitors and their partners on Sunday morning. Designed with all ages and fitness levels in mind, these activities will aim to provide holidaymakers with a taste of the overall triathlon event, offering families, couples and single people the opportunity to take part as well.